Older PostWill House-Brands Kill Large E-commerce Retailers? 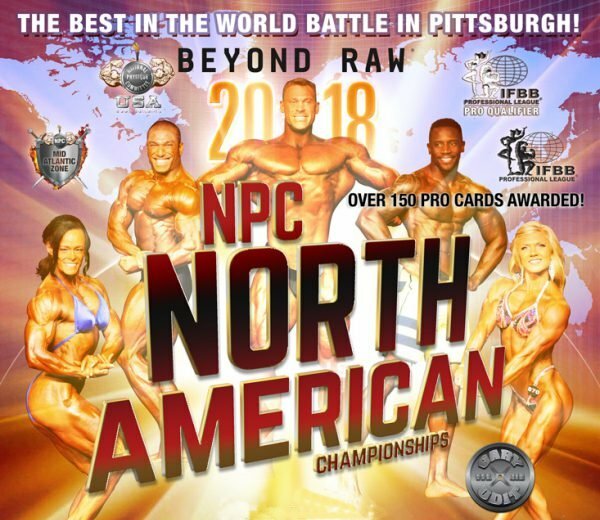 The NPC North Americans – Don’t Miss This Great Event! In just under a week, the 2018 NPC North American Championships will host the best amateur athletes from all over the world. Originally, the contest would bring the best amateur athletes from the United States, Canada, and Mexico, but as of 2018, all countries are welcome! This is huge news!! For years, I’ve interviewed and spoken with athletes from Mexico and Canada, who marked their calendars and made sure to make the trek each year to this amazing contest. For many, winning this competition was the way in which to earn their coveted IFBB Pro Card – this is the show where they wanted to go pro – and there’s a reason for that. Gary Udit, the promoter of the North Americans and Chair of the NPC Mid Atlantic Zone, goes out of his way to grow this event, to cater to the athletes’ every need, and ensure the absolute most comfortable setting possible. For those staying at the host hotel, they have a bodybuilding-friendly menu, comfortable rooms, and a world class contest just an elevator ride away. The Pittsburgh Sheraton at Station Square is set on a 52 acre complex, overlooking the banks of the Monongahela River, with panoramic views that include the beautiful downtown Pittsburgh skyline, and just a rock’s throw from the historic lifts. The hotel is also in the heart of an entertainment district that’s always hopping. In fact, the Hard Rock Cafe is just a block away, and the service is outstanding – not to mention the food!! Earning a Pro Card here, is the way to go!! In this article, I’ll discuss the huge news of the event becoming an open IFBB Pro League qualifier, the many advantages to competing there, and the many doors that will open to athletes who place well, but especially to those that earn professional status. We are living in a great time for the sport of bodybuilding. Imagine a cutting edge, first class competition that was once open to the 3 countries, now being open to the world! There’s no telling how big the contest will get in the years to come. What competitors love about America most, is how we do things. I’m sure it’s a debatable point, but we’re the country where everyone wants to be in, and a big part of that is based on how we do things. When Mr. Jim Manion started the NPC, he built it from the ground up, much like we’re all building the IFBB Pro League, under his leadership. If you’re reading this, you have got to recognize that the IFBB Pro League is spreading like wildfire, given that it’s running on the tried and true NPC model. Although I’m not a member of, I don’t represent, and I’m not an official of the the IFBB Pro League, I most definitely identify with it and have a great deal of loyalty to it. Gary Udit is a major figure in the organization, as is Tyler Manion who will one day lead all of us, Steve Weinberger, and all of the Zone Chair and officials. Everyone is working diligently towards growing the sport and ensuring that the very best athletes get the very best placings and titles. A key component of this success, is the fact that the judging is transparent, consistent, and studied. There is lengthy process by which all NPC and IFBB Pro League judges must pass through. Absolutely everyone who sits on an NPC/IFBBPL judging panel knows each and every mandatory pose, exactly how it has to be hit, and they understand how to assess each and every part of the physique. These are not qualities I can say are shared by other judges in other federations. I’m not here to trash or speak ill of anyone or any organization, but all I will say is this, if you can compete with the best, earn the only pro card that will lead you to the Mr. Olympia, and if you can create and enjoy a whole world of opportunities based on earning pro status, why on Earth wouldn’t you want to reach for the gold? The numbers don’t lie, everyone is vying for the IFBB Pro League Pro Card, and its every physique-based athlete’s dream to even have the possibility of stepping foot on the Olympia stage. Everyone wants to work with IFBB Pro League athletes, from supplement companies, to clothing lines, to Hollywood casting agents. When someone earns professional status with the IFBB Pro League, there are doors that will automatically open and opportunities that will come as a result, but ultimately that athlete’s work ethic and drive will be key. 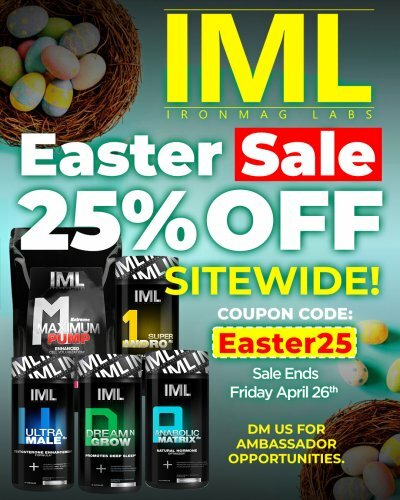 For example, when competing at the NPC North Americans, whether you place well or not, earn your Pro card or not, there’s an opportunity to get shot by Amir Marandi on stage, then there’s the opportunity to get shot by J.M Manion, then there’s the chance to make important contacts with the movers and shakers in the fitness industry. The whole North Americans event, presents a goldmine of opportunities. There’s various press outlets there as well. Do interviews with everyone! Promoting yourself is the first step to becoming a star. If you can’t promote yourself, how then, will you be able to promote supplements, clothes, and/or personal training and coaching services? Also, I want you to keep something very important in mind. No one who competes at a show like the NPC North American Championships just happens to be there. You’re there, because you’ve earned your spot! Only those who qualify and have the courage to come to Pittsburgh and compete against the very best, are there. So if you’re there, it’s because you belong there! I strongly advocate that all competitors bring it! Bring your best physique and bring your best work ethic to get things done!! In addition to promoting yourself, I’m a firm believer in that all IFBB Pro League Pros should have solid ambassadorial qualities. Building and growing the sport should be something we all want to do. Pittsburgh is where champions are made! I firmly believe that anyone who comes to America and earns Pro status, will go back to their countries as superstars. Their placings will become an instant topic of conversation, with their photos and interviews making the rounds all over cyberspace and the print media. There’s a great deal of resources committed to making the athlete look great and creating business ventures for them, but athletes should also strive to grow the sport. The more the sport grows, the more opportunities there’ll be, and growing the sport doesn’t require much work. Good will, for example, is huge and given the power of social media, it’s relatively easy for athletes to narrow the gap between themselves and the fans. Physique-based sports are very popular, but it’s still possible for fans to connect with their idols via Facebook, Twitter, or instagram (something logistically impossible with stars in the NBA, NFL, or NHL). The best thing athletes can do to help grow the sport, is be friendly, be approachable, and give the fans the time of day. You never know who you’re talking to. Sometimes liking a comment or taking the time to answer a comment or DM, might go a very long way. Who knows, you might be talking to the owner of a company or the editor of a magazine. Solid ambassadorial qualities will only lead to good fortune. As I look at the calendar, the excitement just grows by leaps and bounds. From the moment I arrive, walking through the doors of the Sheraton Pittsburgh Hotel at Station Square on Tuesday, I will be entering a world entirely about bodybuilding. From my recent experience at the 2018 NPC Teen, Collegiate, and Masters Nationals (also promoted by Gary Udit), I can tell you the North Americans will be a contest unlike any other. The whole area is taken over by bodybuilding. It’s truthfully an awesome experience, but the North Americans will also bring a sizeable amount of international competitors. I’m extremely excited for all the Spanish-speaking competitors who will also be in the house. 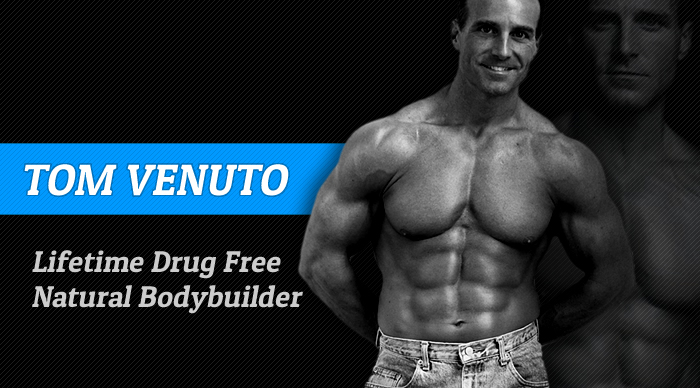 Being the son of a Cuban father and a Chilean mother, I absolutely love doing interviews in Spanish because over the years, I’ve built a sizeable and loyal audience in Latin America for StrengthAddicts.com . To be able to give all of those folks content in their language, featuring athletes from their countries, and being able to capture just a glimpse of the monumental happiness enjoyed by the athletes who turn Pro, that’s huge. When I interview someone who has just reached one of the biggest goals in their lives, that’s a powerful moment. The athlete is moved, their friends and family are moved, it’s truly an absolutely electric experience. With over 1,200 competitors to date and opening its doors to all countries, the 2018 NPC North Americans will be one for the record books, but can you imagine the potential for 2019, 2020, and future? There’s no telling how big this contest will get, but one thing’s for sure, it’s the place to be and the place to turn Pro!